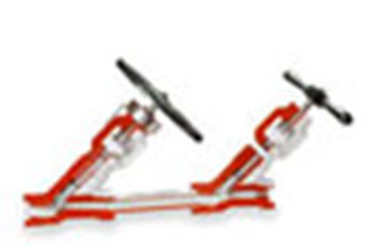 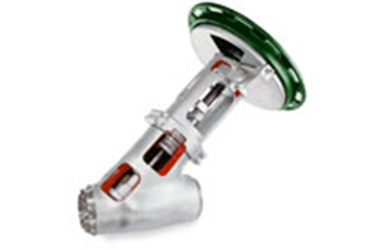 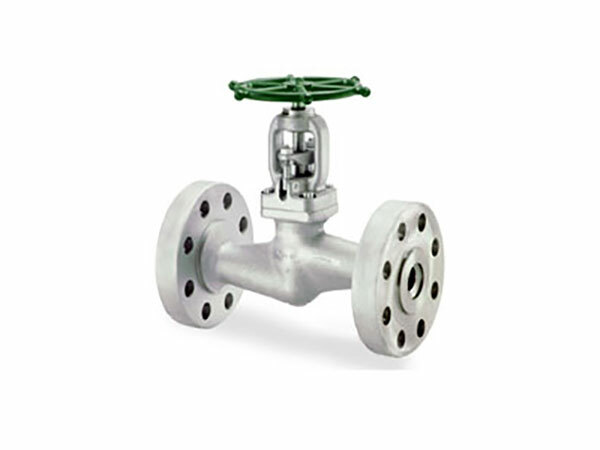 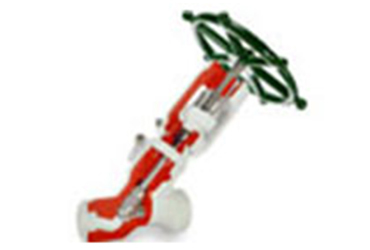 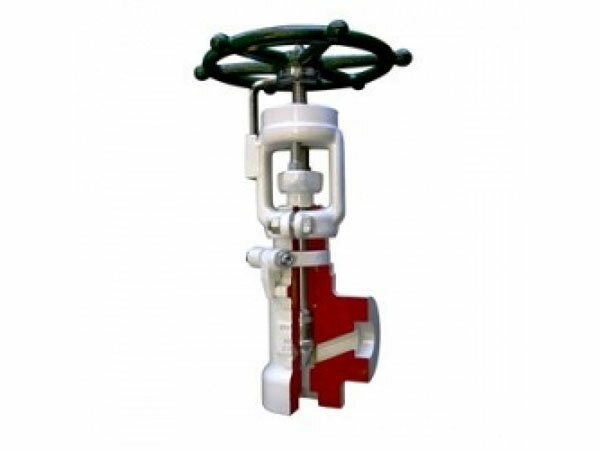 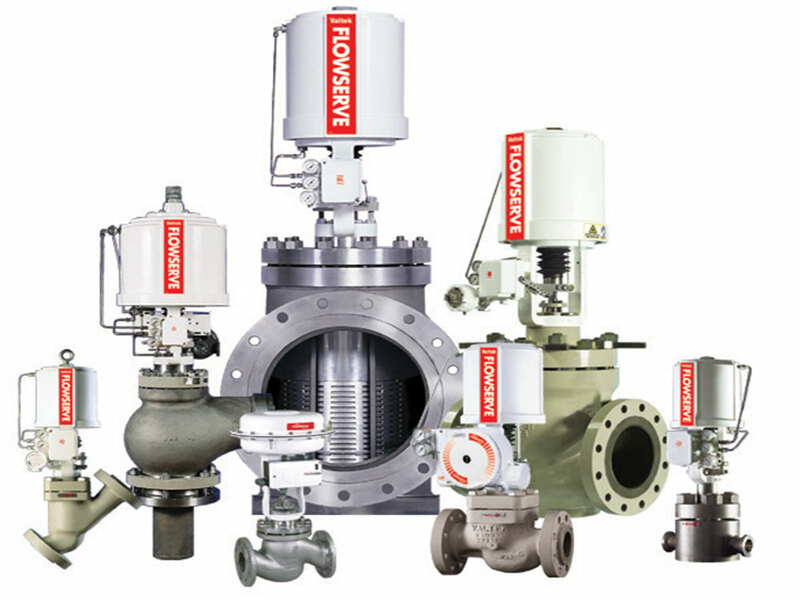 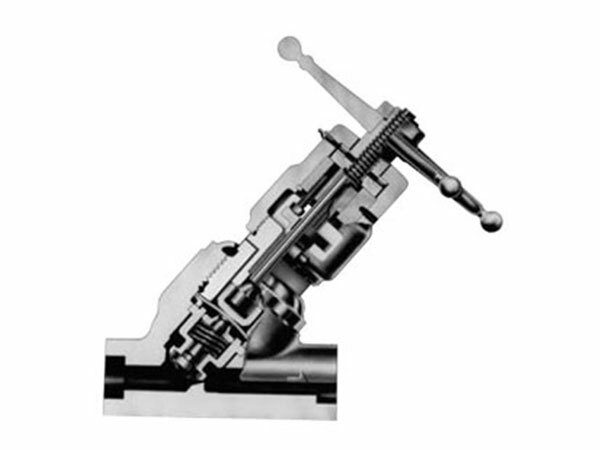 The Flowserve valves offering represents one of the most comprehensive lines in the industry. 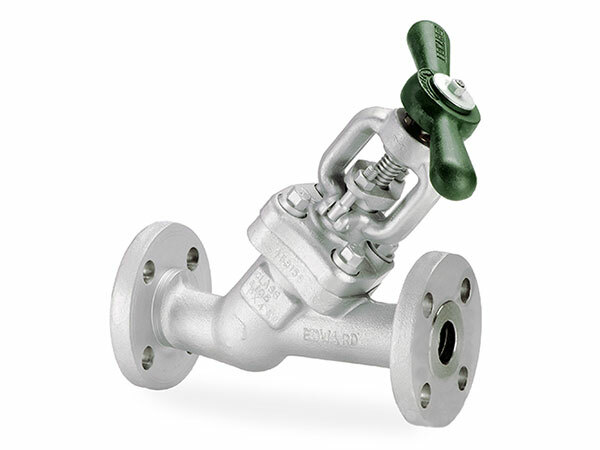 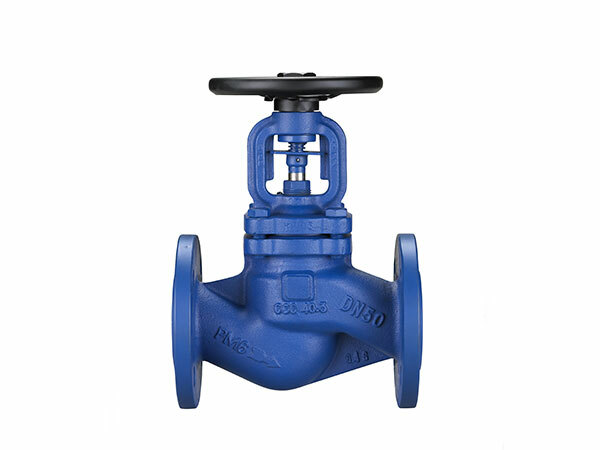 Our valves can be custom engineered to perform specific functions for our customers..unique flow control environments. 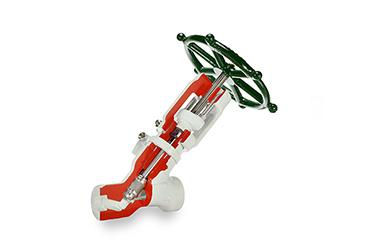 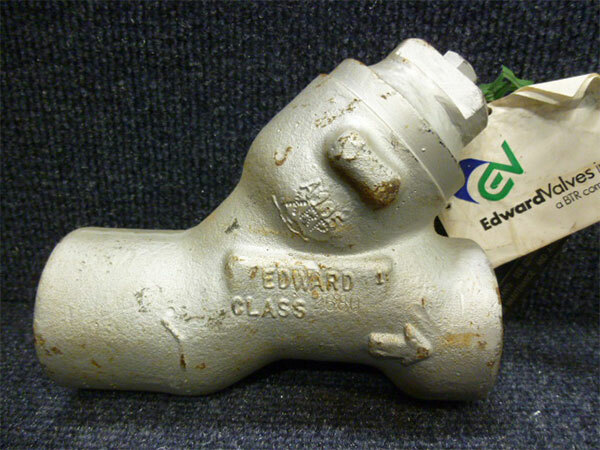 Whether it's critical, lethal, toxic or aggressive, you..l find Flowserve valves doing the job around the world. 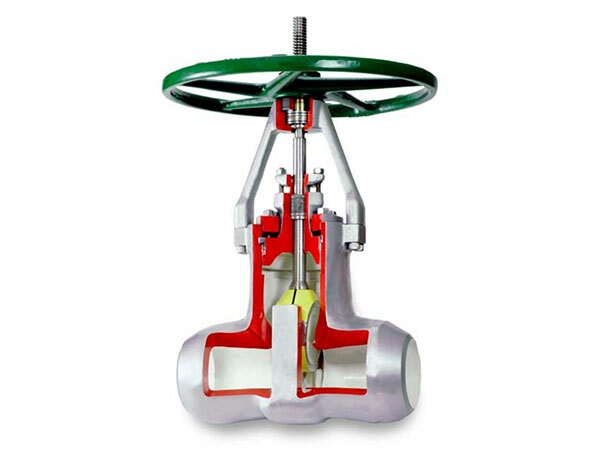 That's because extended service life, safe operation and environmental protection are at the core of every valve we manufacture. 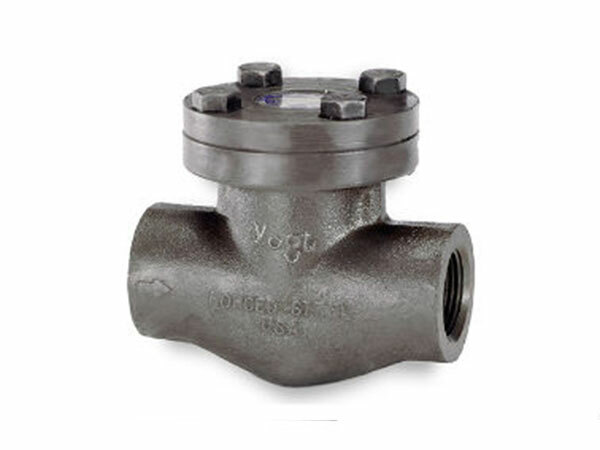 Global customers can easily find the configurations they require, engineered to meet requisite performance and safety standards, whether it's a standard or custom-engineered solution. 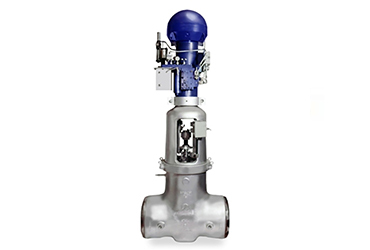 It's a portfolio of brands for quarterturn, rotary, linear, control and specialty configurations that covers today's toughest demands for valve performance. 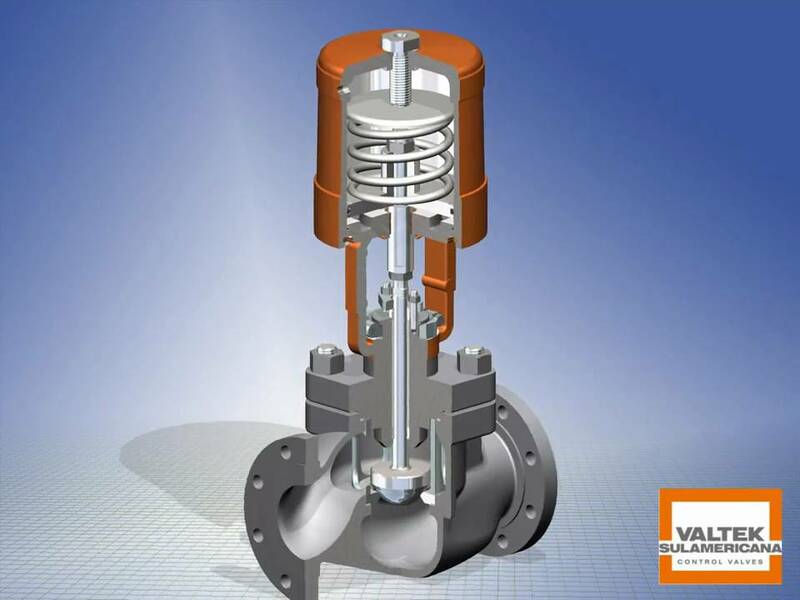 But we are looking ahead to the new challenges that will test the current state of valve manufacture. 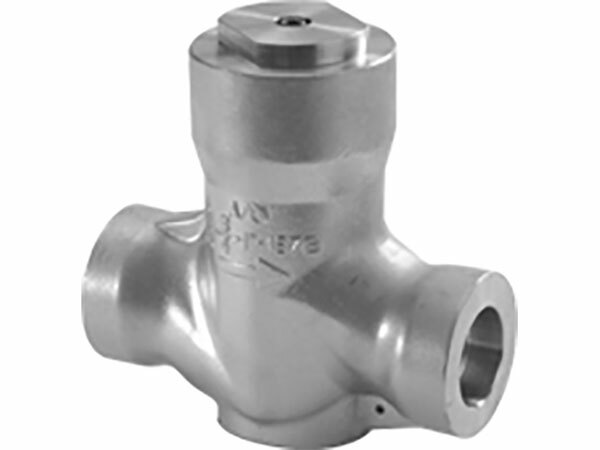 This mindset pushes us to continually pursue advancements in materials and severe-duty enhancements and the next levels of precision control, optimized flow and fail-safe shut-off.